Montana is the kind of place you have to see to believe, and whether you’re already here, on your way or still dreaming (we’ll talk about that later), we’ve got a lot to share with you. Our glacial-carved terrain, wildflower-filled meadows and snow-fed streams and rivers are waiting. If you’re visiting Montana to explore Glacier National Park, we’ve got you covered. Lodging, dining and adventuring options are limitless. 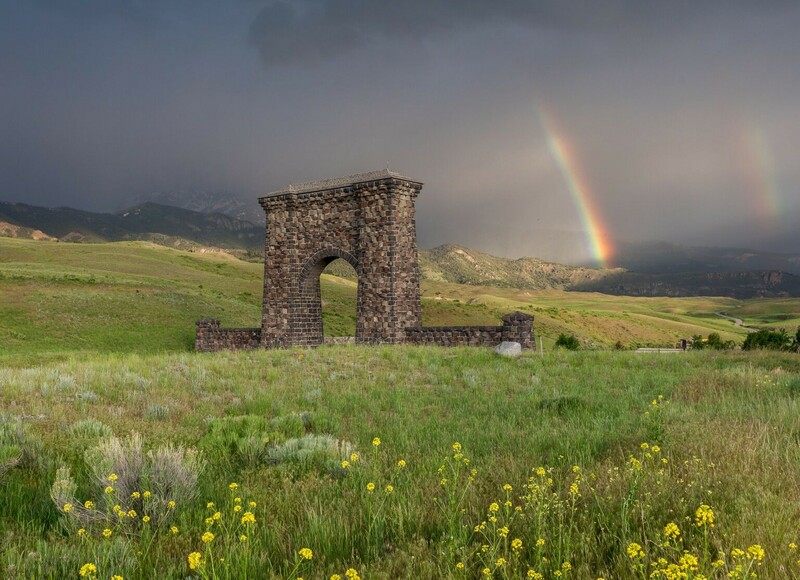 And if you’re looking to wander beyond the park, into the hills, valleys, rivers and charming small towns of our not-so-little corner of northwest Montana—in any season—that’s our specialty too. With over 75 communities in eight counties to explore, there’s really no end to discovery in this vast and vibrant region. So, from getting here to staying here to playing here, let us help you find your Montana.